Welcome to on-line product catalogue. Click on the links to each category on the left to open individual sections. Trade customers may order by phone, fax, post (and soon by e-mail using the on-line catalogue we are developing on this site). 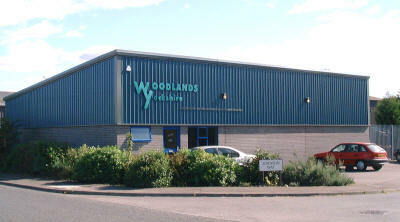 Our showroom is open Monday to Friday, 9am to 5pm.